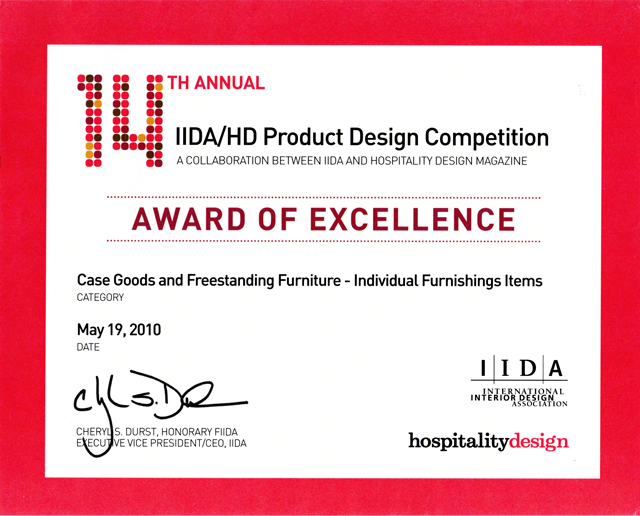 What makes our award-winning design a better choice? Ability to clean inside and out. 50% lower cost of ownership by replacing parts instead of beds. 40%+ reduction in solid waste generated by old bed disposal. Adjust firmness at any time with available optional parts. 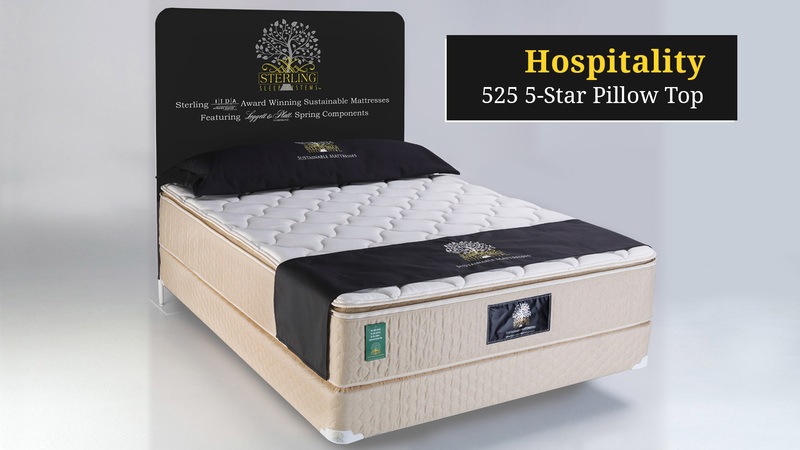 Made with Leggett & Platt’s Quantum® Edge Bolsa® 8” pocket coil, the Sterling Hospitality 525 mattress is a long-lasting option. Aloe vera-treated ticking and 2” thick ribbon “S” quilted cover. 12” mattress height, including 8” pocket coils. 30 years in the bedding industry. Federal FlammabilityStandards and California TB603. U.S. patents: 7,191,483 and 7,386,903. Other patents pending. Hotel King (Special Order) 72" x 80"